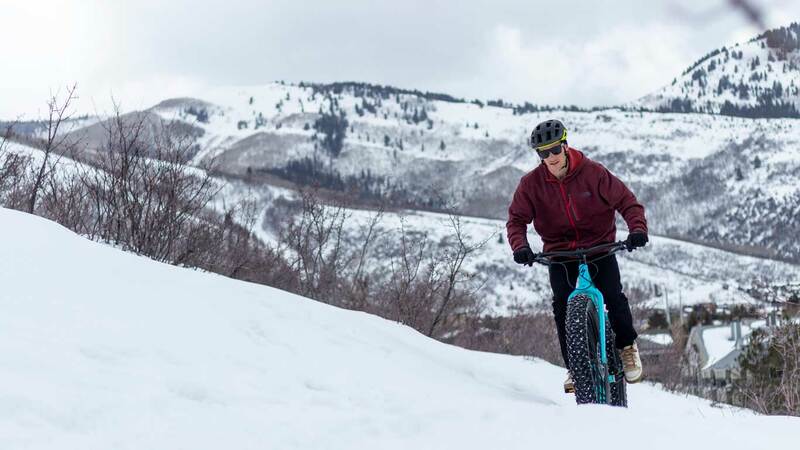 Book a fat bike rental today! Available while conditions permit. 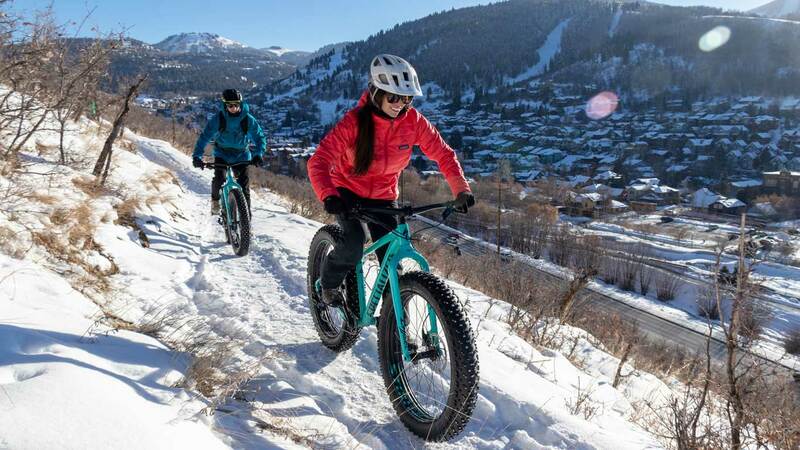 Book a fat bike tour and we'll show you the best of Park City's winter trails! 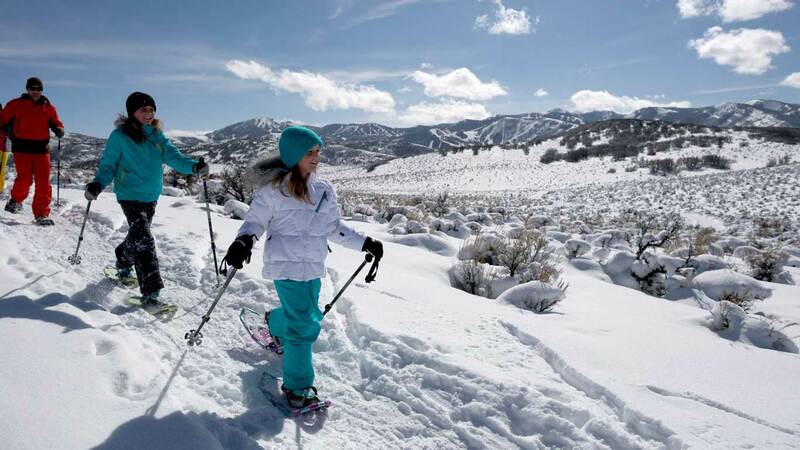 Explore Round Valley and other trails in Park City by snowshoe! 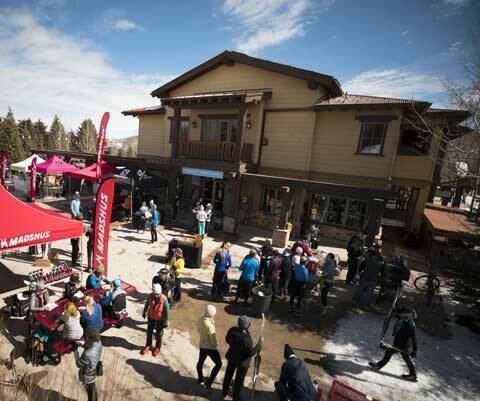 Located in the heart of Park City, Utah, White Pine Touring is an outdoor retailer specializing in mountain biking, backcountry skiing, cross country skiing, snowshoeing, and rock climbing. We rent top-of-the line equipment and offer guided mountain biking, road biking, hiking, and rock climbing as well as lessons throughout Park City’s 450 miles of trails and the neighboring Uinta Mountains. We also groom over 20 kilometers of Nordic trails for classic and skate skiing in the winter. Since 1972, White Pine Touring has been Park City’s ticket into the outdoors, providing incredible mountain experiences for visitors and locals alike. Our Annual Spring Sale is On! Stop by the shop on Bonanza for savings up to 50% on Nordic and backcountry gear and accessories! Get up-to-date news on the programs we offer, special sales, exclusive offers and upcoming events.